We haven&apos;t talked much about Jimmy Edgar on DAD other than mentioning his JETS project with Machinedrum. This week, Mr. Edgar put up a three-track EP called Hot Inside. The EP is varying yet complete. Donna Summers-esque vocal samples on the first track suggest a nostalgic root just as a hint of acid and Berlin techno bring us into the future on the second track, with the third track ticking up the energy a bit and getting your hips going. 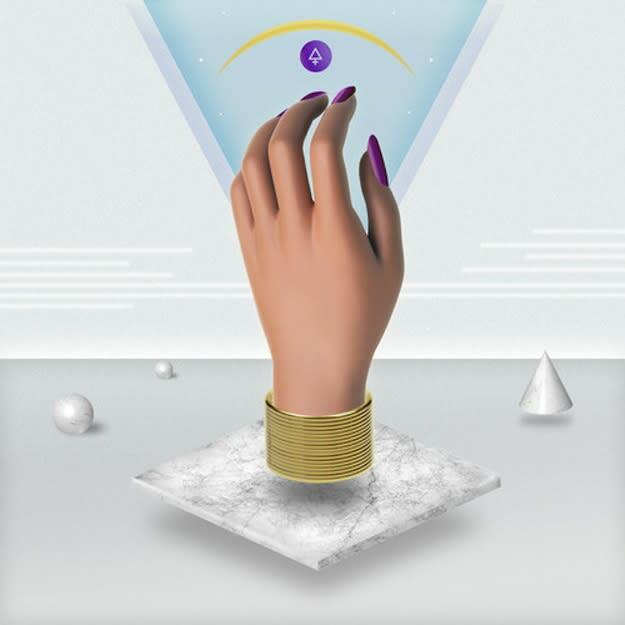 The EP is slated to come out on June 10 via Ultramajic, the collaborative child of both Jimmy Edgar and Machinedrum.